“The Sims Medieval” is the stand alone game from the creators of The Sims series that is set in a medieval theme. This new game will offer players the chance to play a Sims game like never before. 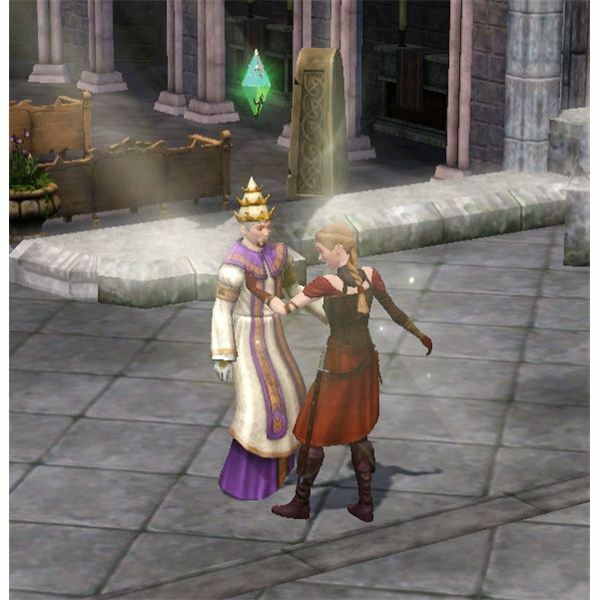 It is somewhat similar to “The Sims 3” games, but will be a completely different model of game play to put you into a new medieval environment with different types of game play offered. Players will be able to create their own unique kingdom, and of course, make their own Sims to put into their kingdom. These Sims will include Kings, Queens, Knights, Spies, Wizards, Merchants, Blacksmiths, Bards and more! You will get to decide how to control the kingdom. You could have it be good, evil, romantic, warlike, or more. The kingdom will be yours to fully control and lead your heroes on quests to shape the kingdom how you want it to be. 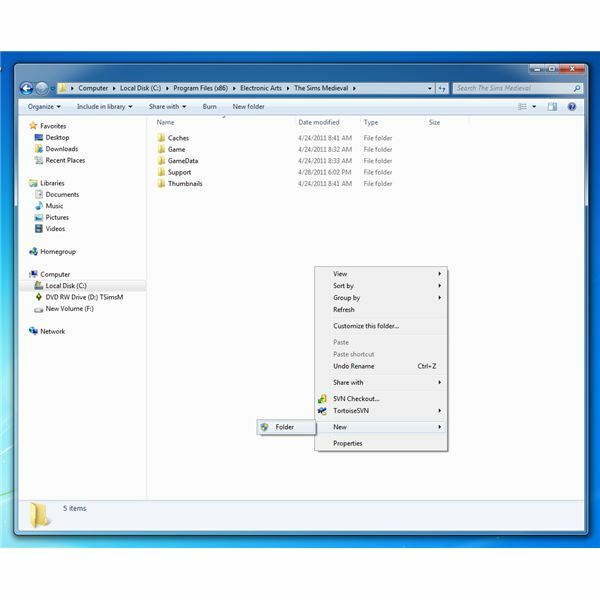 What Does The Sims Medieval Limited Edition Include as Extras? “The Sims Medieval Limited Edition” is the special version of the game that includes some extra Sims objects for your game. 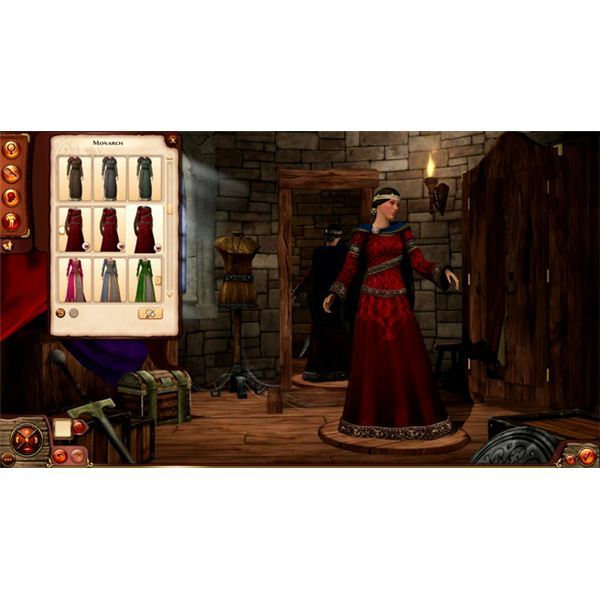 These special items include new throne rooms and exclusive outfits for your game that can’t be purchased elsewhere. The limited edition throne rooms are in three different themes including: Barbarian, Dark Magic and Princess. These different types of throne rooms will help to give more diversity to this room in your game. The limited edition exclusive outfits are in two themes including male and female versions of: Monarch and Executioner themes. More Sims clothes are always good to have! Only by buying the limited edition of the game can you receive these special items, so if you like extras in your games, make sure you pre-order the game before it is released! To buy this special limited edition of “The Sims Medieval,” you will have to pre-order the game. The game is set to release on March 22, 2011. So, you will need to pre-order the game at one of the places you can purchase the game in order to get the special limited edition with all of the bonuses. 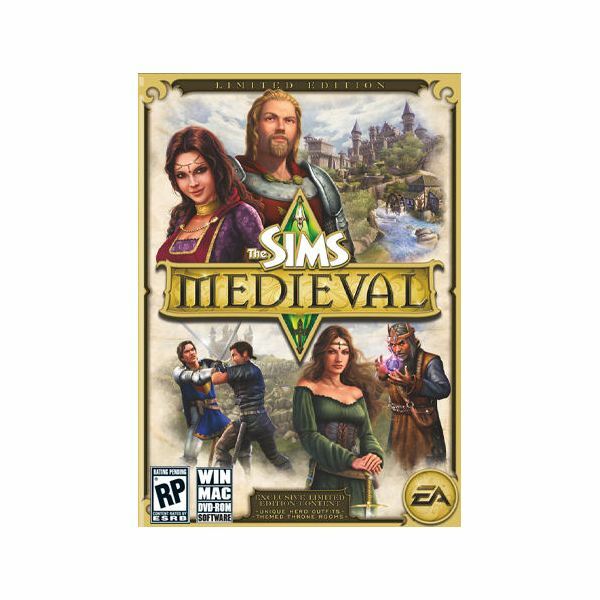 You can buy “The Sims Medieval Limited Edition” by pre-ordering it online directly from EA Games, Amazon.com, GameStop, Best Buy and Walmart. It costs $49.95 plus tax and shipping, which varies based on the retailer you choose to purchase from. Digital downloads of the game are also available from some of the retailers. This will be the same price as the regular version of the game when it is released, so by pre-ordering it you will get the limited edition Sims items for no extra cost. Promotional screenshots courtesy of EA Games.